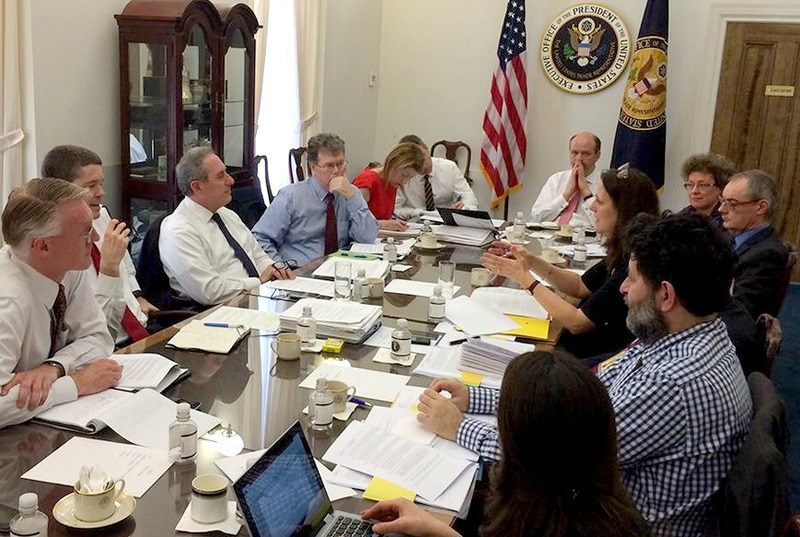 EC Trade Commissioner Cecilia Malmström and US Trade Representative Michael Froman held a meeting in Washington, DC this last week with lead negotiators Dan Mullaney and Ignacio Garcia Bercero, Michael Punk, Ambassador David O'Sullivan and others to gauge the current status of negotiations and the way ahead. Do you like staying up-to-date on transatlantic trade issues? Want to have TTIP&TRADEinAction emailed to you weekly? 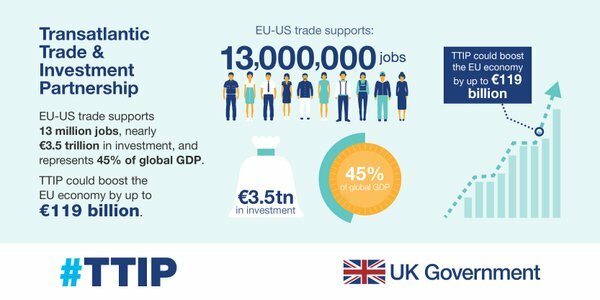 Given the upcoming referendum on the United Kingdom's membership in the European Union in June 2016, the UK Permanent Representation to the European Union has taken a firm stance pro TTIP and for the UK to remain in the European Union to support UK economic growth. Read Commissioner Malmström's blog post about her visit here. Washington's Ambassador to the European Union "We are Making Progress"
TTIP: The End of the Beginning or the Beginning of the End? Find another good analysis on the presidential candidates' use of anti trade rhetoric in the GlobalPost here.